Download Free Paper Coffee Cup Mockup PSD. 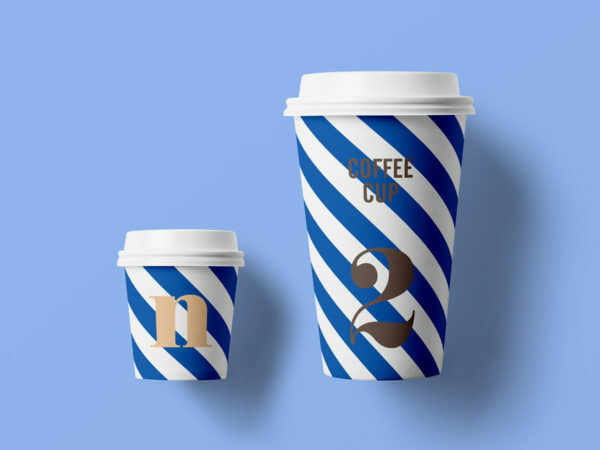 This Paper Coffee Cup Mockup PSD can be used for the presentation of coffee shop or restaurant branding Logos, patterns, badges or texts and many more. you can change backgrounds, and artwork with this layered PSD file. 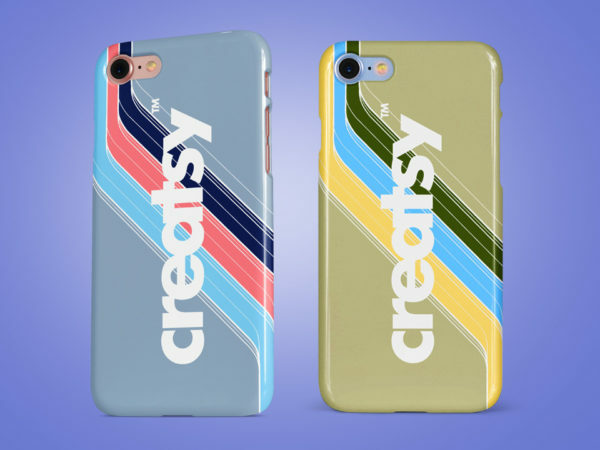 Download Free iPhone Back Cover Case Mockup PSD.This mock-up allows you to place your art on the iPhone case by using the smart layer. You can change the color of the iPhone. 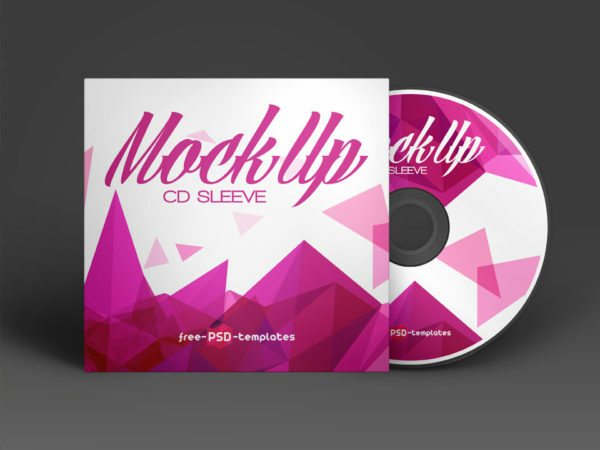 Download CD Sleeve Mockup Free PSD. Use this CD Sleeve Mockup Free PSD as cd case mockup, dvd cover mockup, album cover mockup etc. CD Sleeve Mockup Free PSD is based on Smart Objects, so that you can add your cd label and cover designs quickly and easily. Download Free Event Ticket in Hand Mockup. 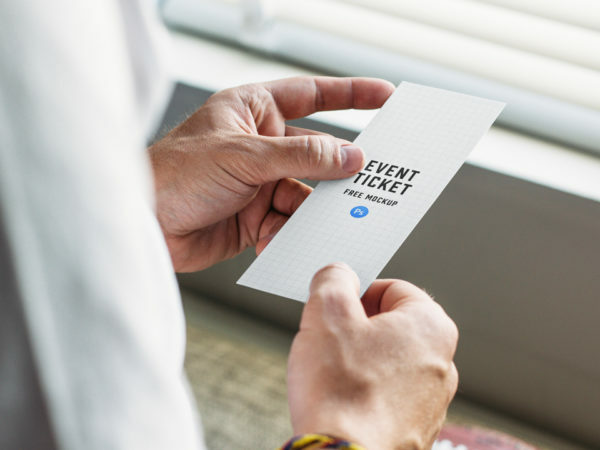 This Free mockup PSD showcases person holding event ticket in hand. Smart Object layered to allow you to replace the artwork with your own image in Photoshop. 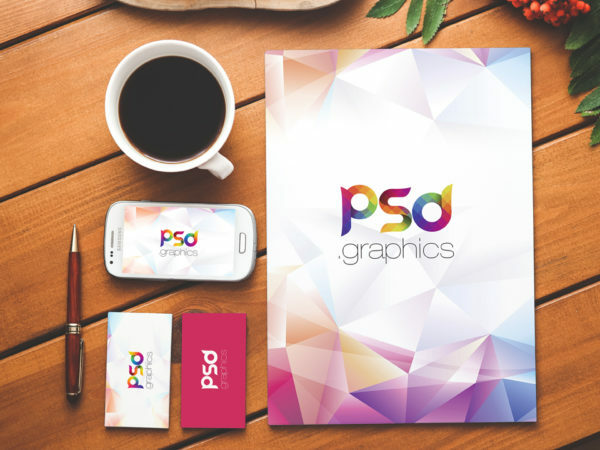 Download Free Stationery and Branding Mockup PSD. Showcase your Corporate Identity and Stationery Branding in a unique environment like a letterhead branding, CV, flyers, poster or any other print designs. Smart Object layered to allow you to replace the screen with your own art work in Photoshop. Download Free Gift Card with Envelope PSD Mockup. 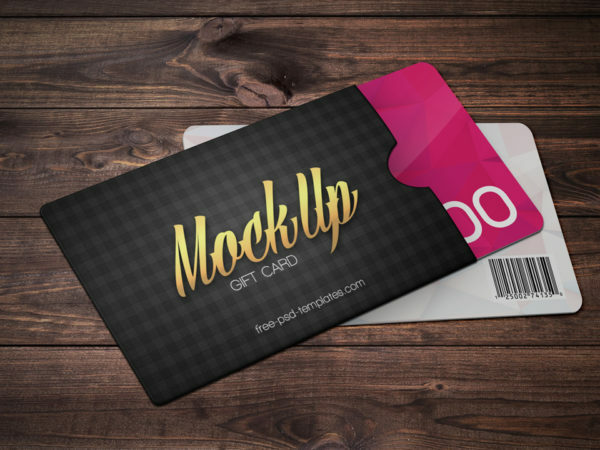 Use this Gift Card Mockup to showcase your card with envelope designs. Smart Object layered to allow you to replace the design with your own artwork. Download Photorealistic Pillow Mockup Free PSD. 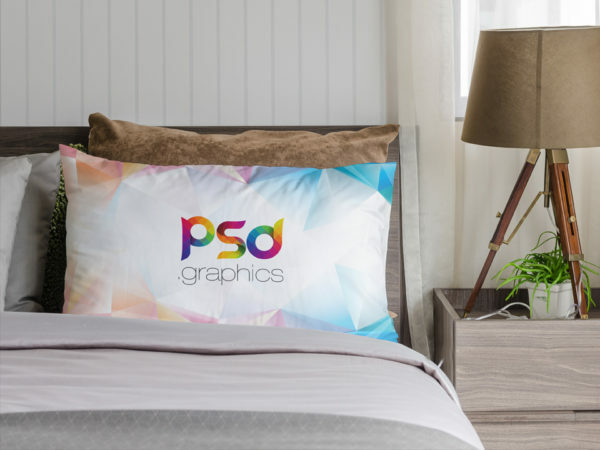 You can present your barding, logos, patterns, graphics, illustrations, or quotes with this photorealistic Pillow Mockup. Add your image inside the smart object and showcase your work stylishly. Download Free Pizza Box Branding Mockup PSD. 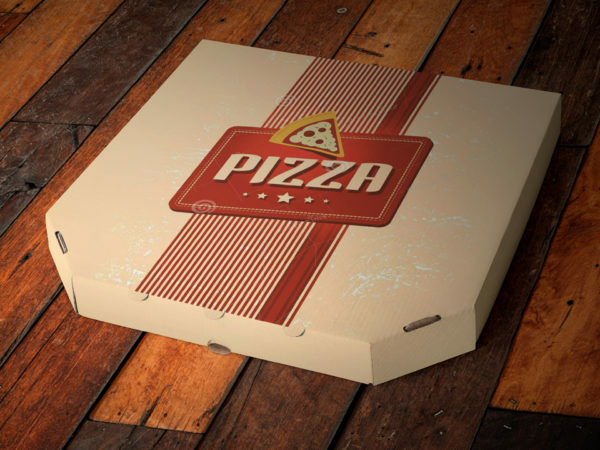 This pizza box mockup psd with smart object layered to allow you to replace the screen with your own Design. Download Free Aston Martin Car Branding Mockup. This free Aston Martin Car Branding Mockup to present brand logos or artworks, creative paint style and texts in a stylish way. you can change in one click car color, wraps and background color using smart layers in photoshop. Nice word done by PSD Freebies. Download Free Hot Coffee Mug PSD Mockup. 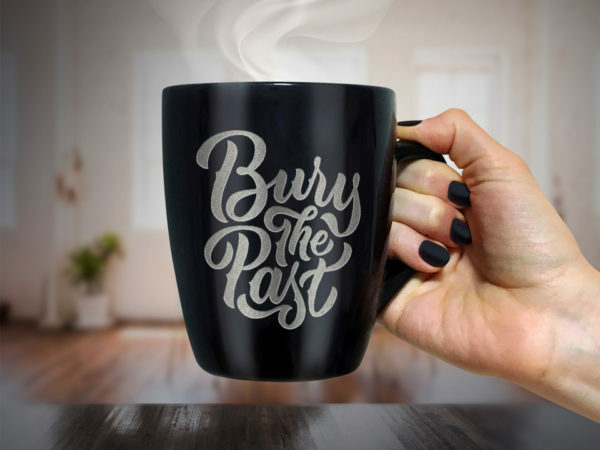 free mockup showing a lady holding a black hot coffee mug. you can change backgrounds, and artwork with this layered PSD file. Nice work done by Design Bolts. 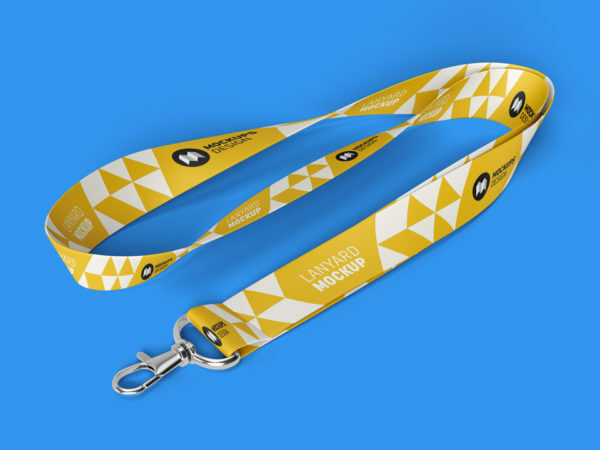 Download Free Lanyard Branding PSD Mockup. Showcase your brand logo, logomark, company branding or symbol using the smart object layer. You can change color of background very easily. Good work done by Graficzny. 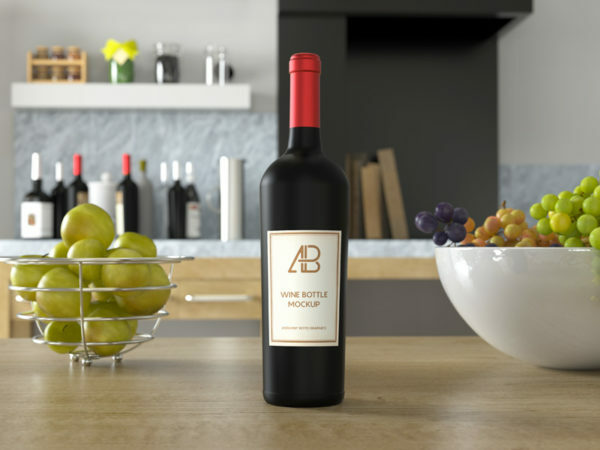 Download Free Wine Bottle on Kitchen Table Mockup. Easily add your own graphics thanks to the smart layers, just drop your artwork and present your design. Nice work done by Anthony Boyd Graphics.